One of the most famous in the world startup-conference StartupGrind will be held this year on February 23-24 in Redwood City, California. This time there will be a separate section with Ukrainian startups – Ukrainian Startup Pavilion. Now is held project selection but only six Ukrainian startups will be able to go to the Silicon Valley to represent the country. Organize Ukrainian Startup Pavilion and select projects Nick Belogorsky (former manager of the anti-virus unit of Facebook) and Eugene Rozinsky, project manager in several companies in the USA. Nick and Eugene are also working on their own conference to show the Ukrainian IT-companies to the US market. StartupGrind usually conducts its own selection of startups. 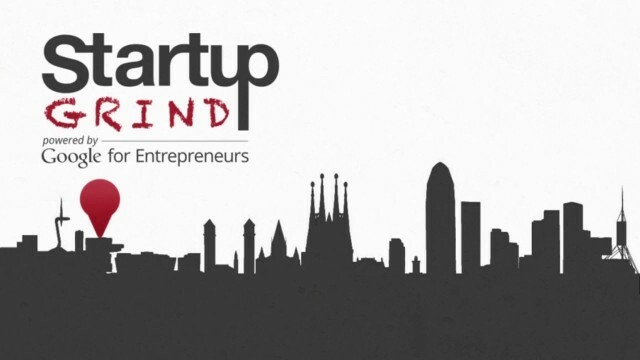 Only 40-startups select to exhibit in the Startup Program. But Nick and Eugene managed to persuade the organizers to make Ukrainian Section where they at their own discretion (but according to the rules of the conference) will be able to select six startups. “We want to help the Ukrainian IT-companies to get in Silicon Valley, in the commune of USA startups. Working with the Ukrainian startups, I see that there are those who keep up with American colleagues. It’s a sin not to give them the opportunity to show themselves,” said Eugene who for the last year and a half has been helping Ukrainian companies enter the US market. Among the criteria for selection: the opportunity to come to California on the dates indicated and limitation of the total amount of raised investments of $ 3 million (though this criterion – relative). Kharkiv startups have opportunity to apply for participation on e-mail [email protected] or general e-mail [email protected]. Reference. Startup Grind is a global startup community designed to educate, inspire, and connect entrepreneurs. Founded in Silicon Valley, Startup Grind now spans over 175 cities across the world.